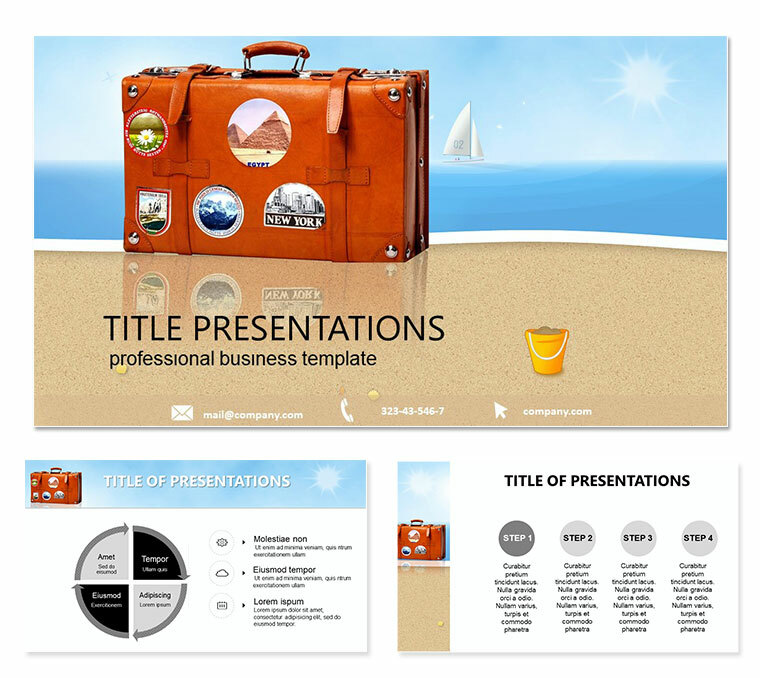 Hot Deals PowerPoint templates - everyone in life is committed during the holidays or vacations to go to the sea or ocean to relax from the daily hustle and bustle and relax. 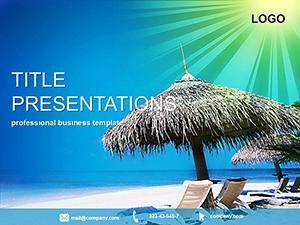 For many, the best holiday - from skiing on the mountain slopes or exploring the unexplored places in Europe, Asia and other continents. 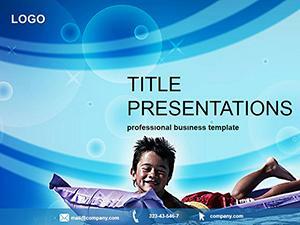 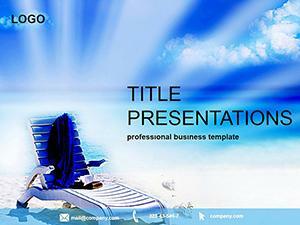 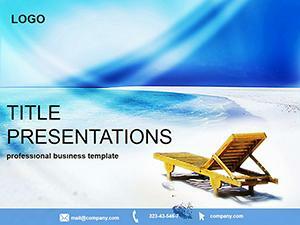 Download PowerPoint Hot Deals templates for presentations.